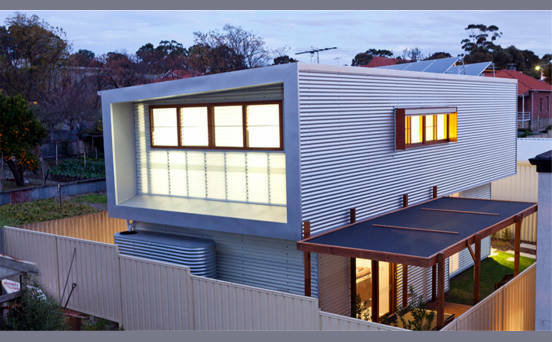 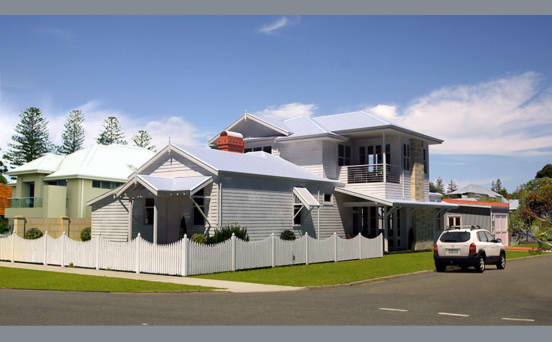 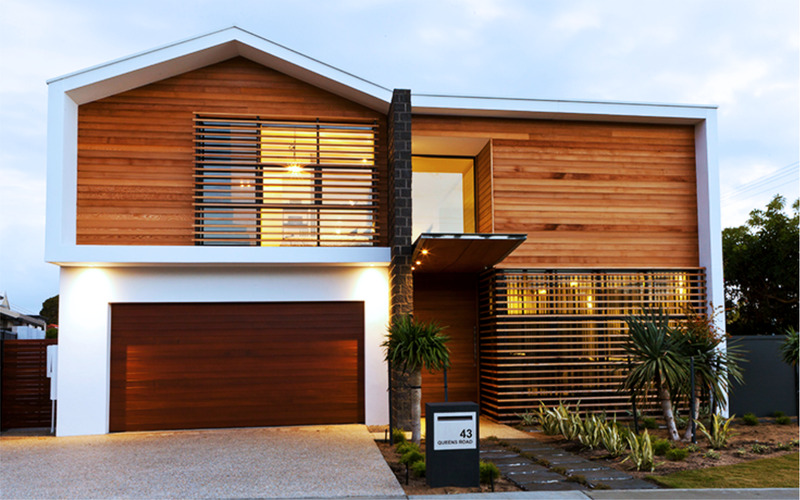 Arklen is an award winning, building company based in Perth, Western Australia. 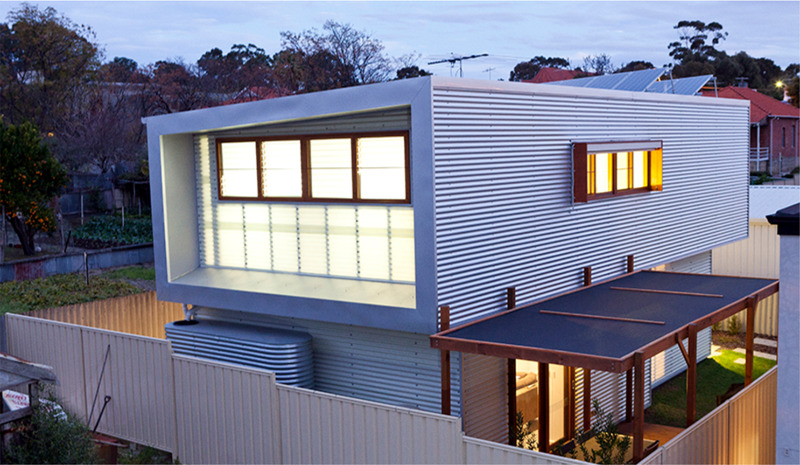 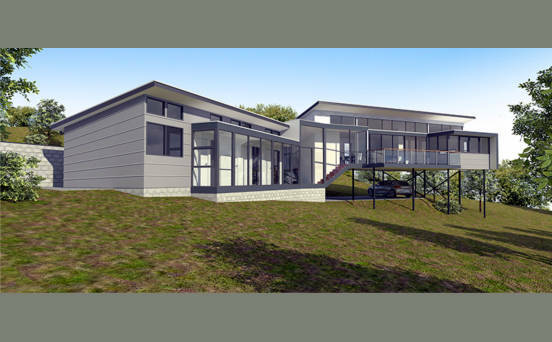 We specialise in building architecturally designed sustainable homes. 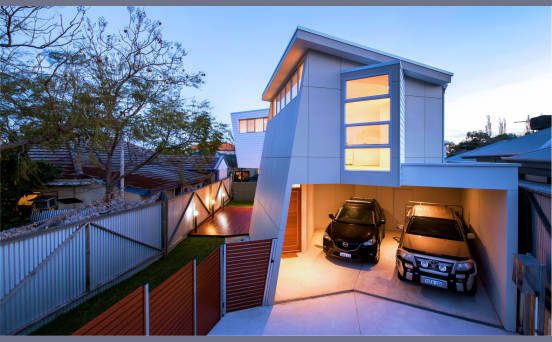 Whether it’s a design we undertake or one undertaken by our clients, we take pride in providing exceptional service and achieving construction excellence creating stunning sustainable homes. 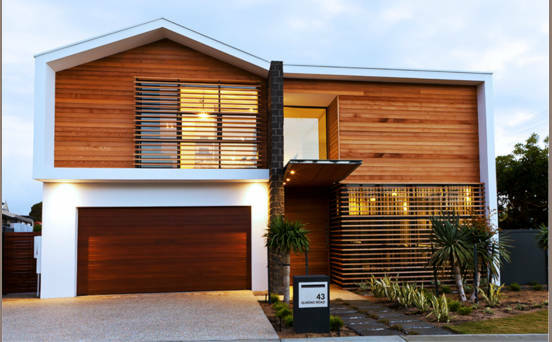 A carpenter by trade and now registered builder, Mark Diedricks director of Arklen has taken his passion for architectural and sustainable building practices to the highest level.